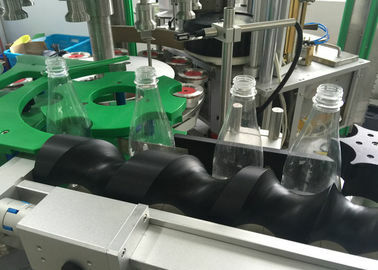 Container forms have become diverse and labels are now used for many types of containers such as plastic, glass, or metallic ones. 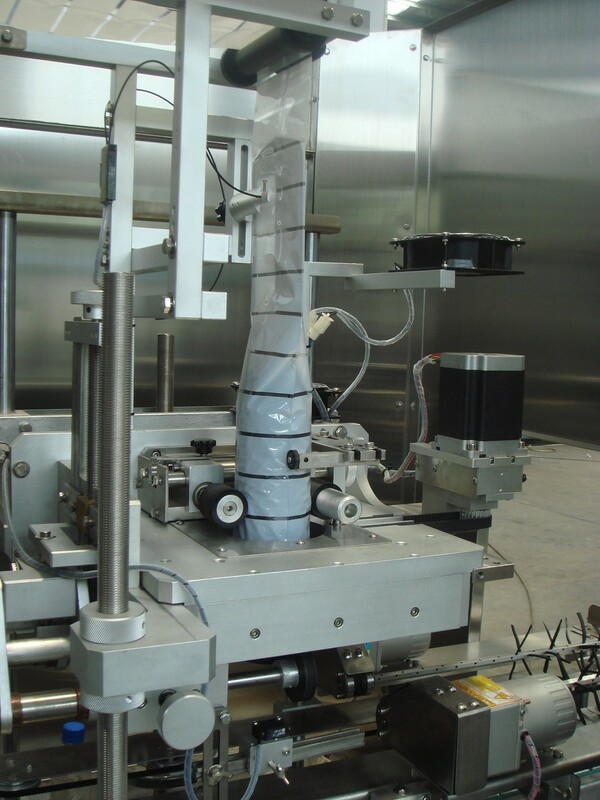 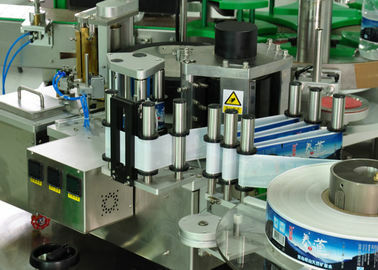 When using labels, illustrations and logos are printed on the reverse side of a film. 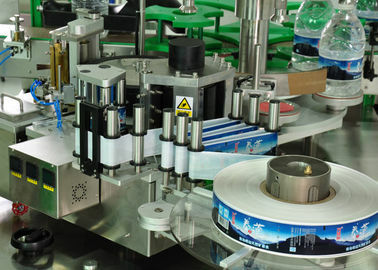 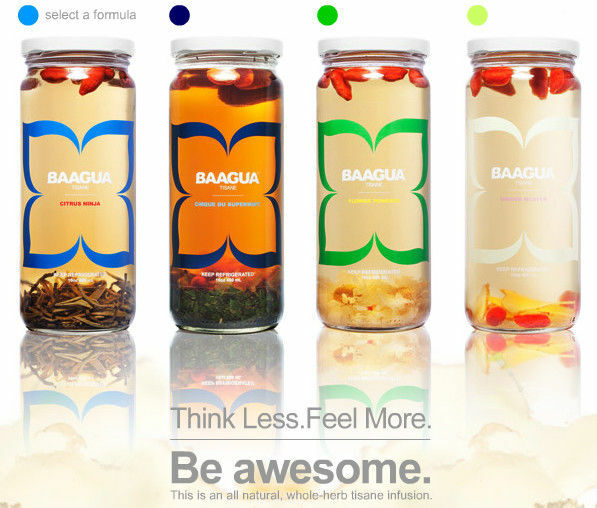 Labels are very effective for enhancing a products appeal, since the whole label can be used to display the design. 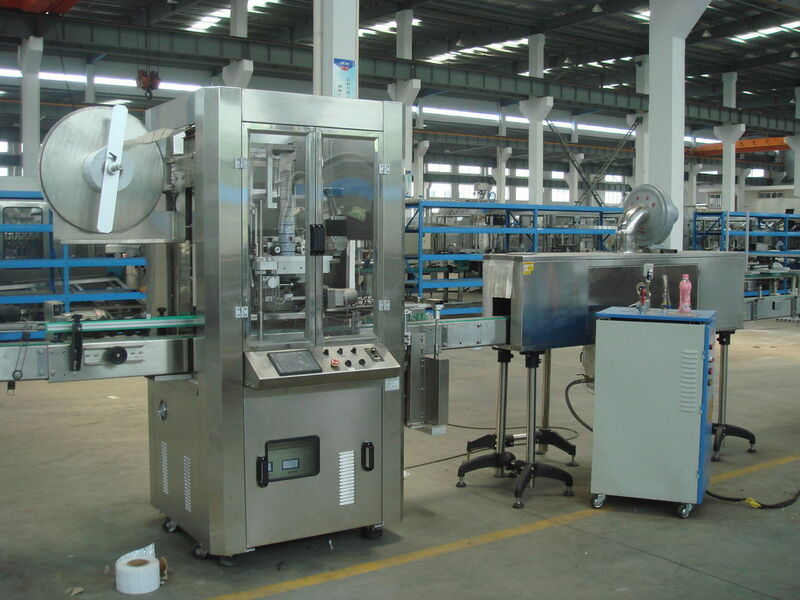 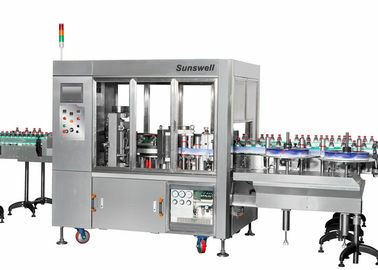 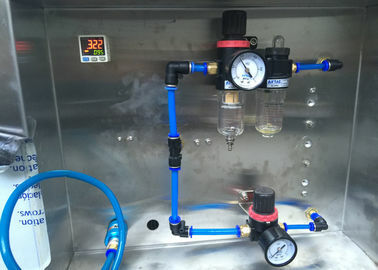 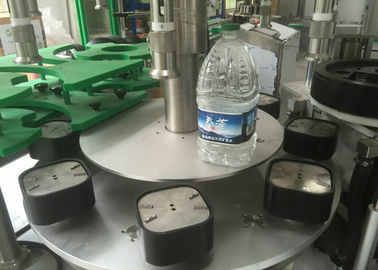 When the machine water scarcity then the equipment will be Automatic add water; The alarm system will be make the voice and light the alarm lamp. 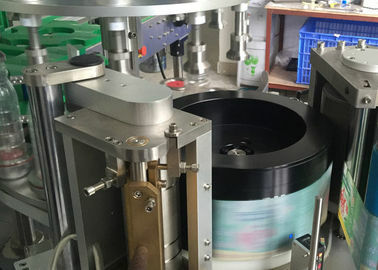 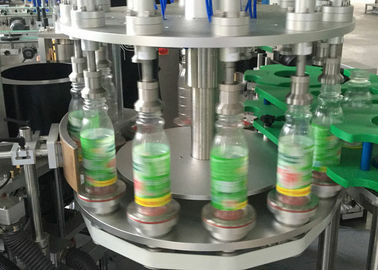 Label control sensor shelf: original creation tail surface and sensor are combined to improve the precision of cutting the material.